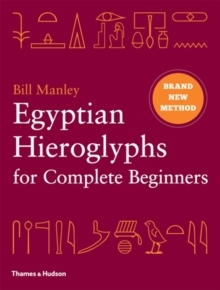 An entirely fresh and accessible approach to reading ancient Egyptian hieroglyphs by a proven expert, this step-by-step introduction assumes no previous knowledge of grammar or ancient languages, but guides readers through the inscriptions, from simple to more complex, supported by full explanations and translations. 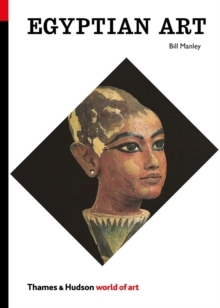 Readers' will see their knowledge and skills grow as Bill Manley clearly explains the mysteries of hieroglyphs without jargon or technical terms, guiding the reader step by step through 27 real-life, unaltered texts from stelae, tombs and portable objects. 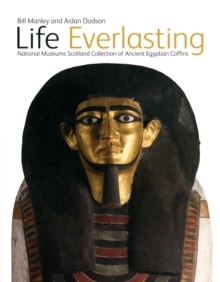 Specially commissioned line drawings present engaging texts clearly and elegantly, while fact boxes bring to life images of monuments of high officials and kings, giving glimpses of ancient Egyptian society and beliefs. 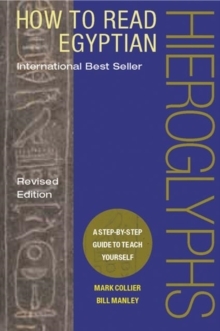 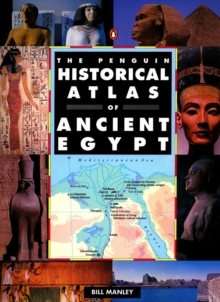 This guide is essential reading for anyone interested in Ancient Egypt, hieroglyphs or ancient languages and contains all the knowledge you need in order to start deciphering hieroglyphic texts for yourself.